FANGORIA Musick Announces Exclusive Texas Frightmare Weekend Merch! 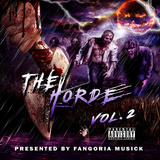 in: Fangoria Musick,News | April 26, 2016 - 2:35 pm | by: Fangoria Staff | Comments Off on FANGORIA Musick Announces Exclusive Texas Frightmare Weekend Merch! With only two days before the wicked festivities of Texas Frightmare Weekend kick off at the Hyatt Regency DFW in Dallas, FANGORIA is getting ready to offer up some macabre merchandise at the FANGORIA booth (while supplies last). But while FANGORIA will be importing some demented collectibles from FANGO HQ (as well as posters from Vertical Entertainment), FANGORIA Musick is excited to announce their exclusive Texas Frightmare Weekend merchandise! 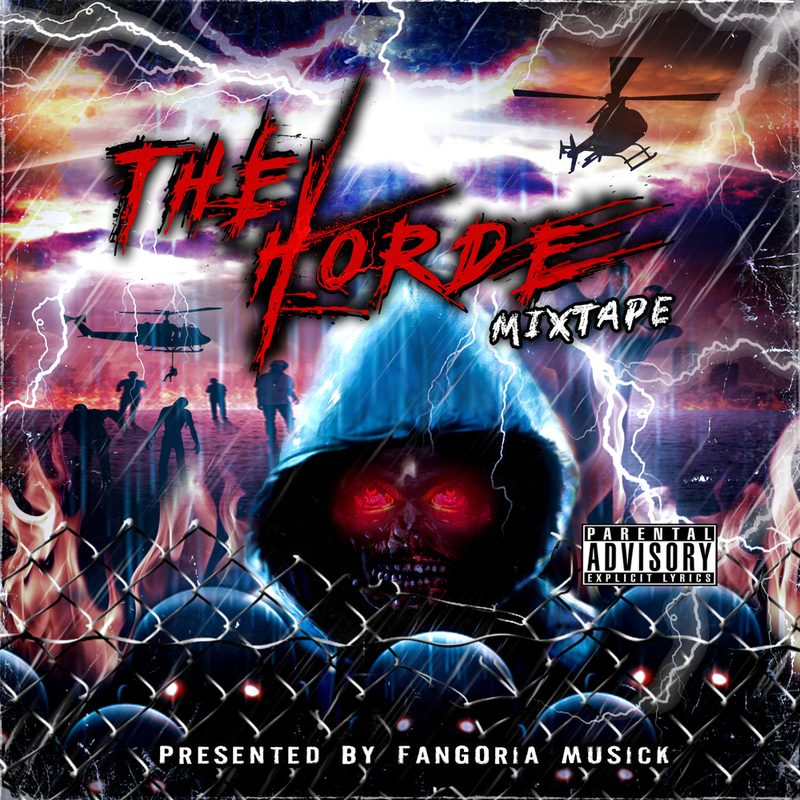 First up, FANGORIA Musick will be debuting “FANGORIA Musick File No. 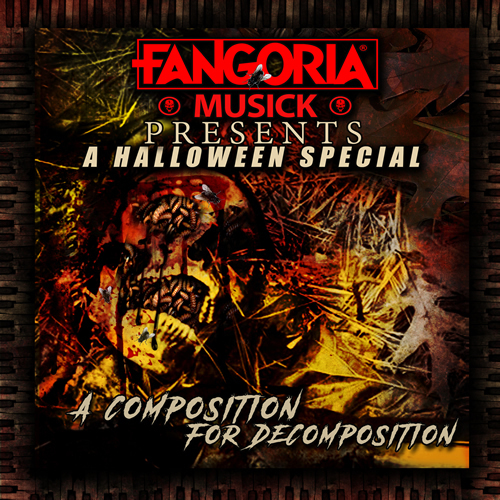 1,” a DVD compilation of Music Videos and promos from FANGORIA Musick artists! Additionally, the DVD will also contain KARDIAC’s Music Video for “The Cleanser,” and will be only available at the FANGORIA booth at Texas Frightmare Weekend. 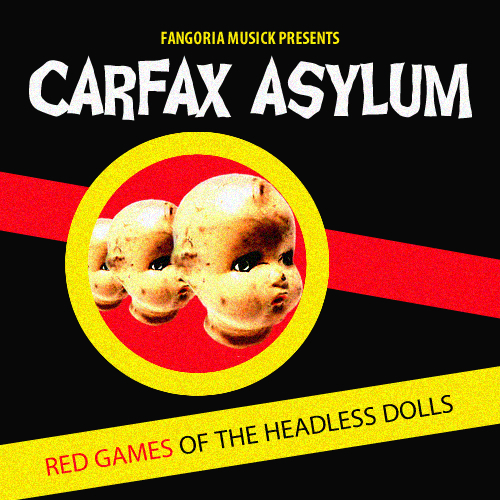 That’s not all, however: FANGORIA Musick will also offer exclusive grab bags at Texas Frightmare Weekend for sale as well! 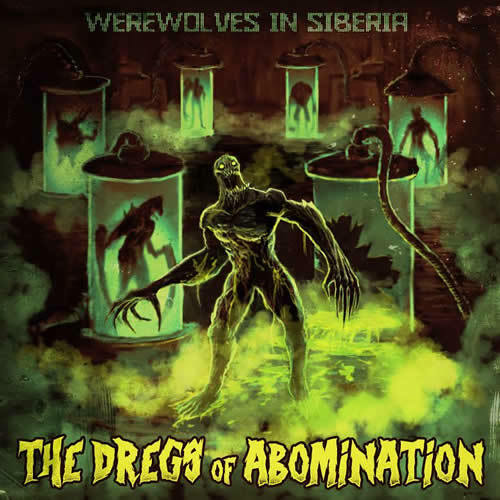 Grab Bags include the official FANGORIA Musick Grab Bag (with FANGORIA Musick Collection No. 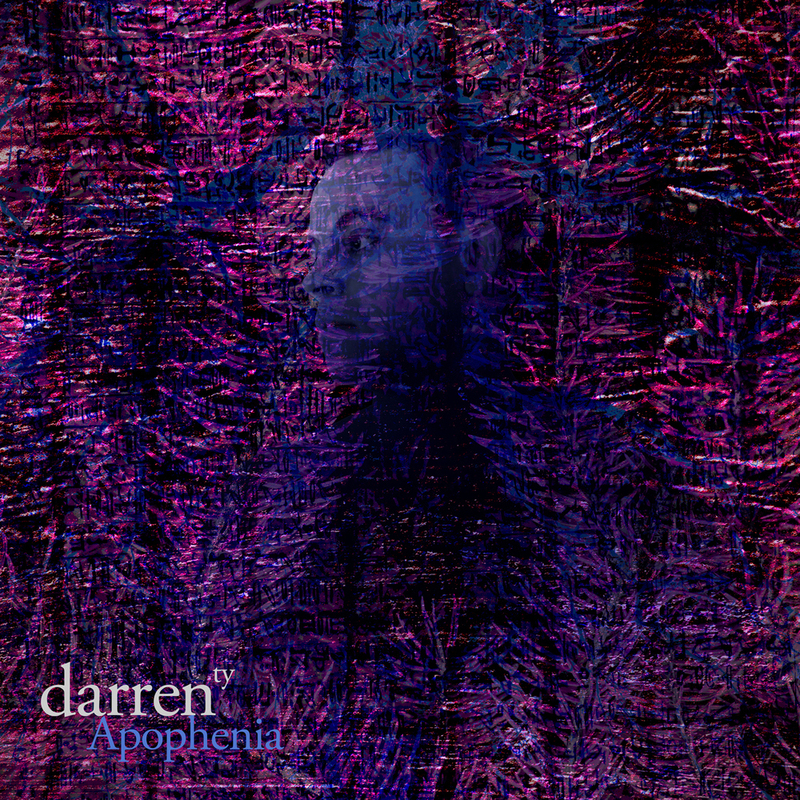 1 CD, FANGORIA Musick File No. 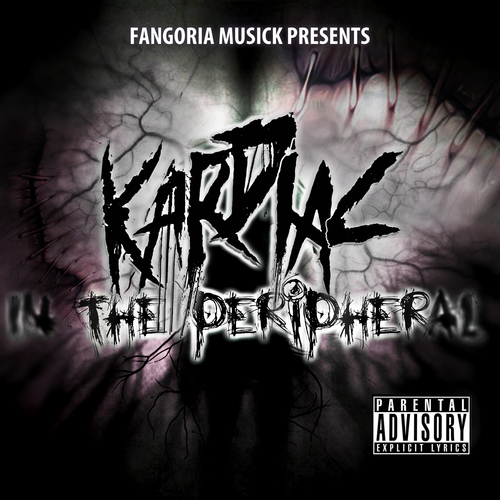 1 DVD as well as FANGORIA Musick Stickers and Posters) and the KARDIAC Grab Bag (with CDs, posters, and DVDs), each going for the flat rate of $10.00 a pop! FANGORIA Musick will also have T-Shirts for sale, as well as free handouts, so be sure to stop by the FANGORIA booth this weekend at Texas Frightmare Weekend 2016!